If you are planning to buy a new home, or have already bought it, you have to take steps for protecting and to maintain your huge investment. The maintenance task helps your home to maintains its originality, such as periodic painting and landscaping and many more tasks which plays the major role in your energy costs and comforts, such as HVAC system, there is one more important thing that sits above all – the roof. Regular professional residential roofing services can save you lots of money. 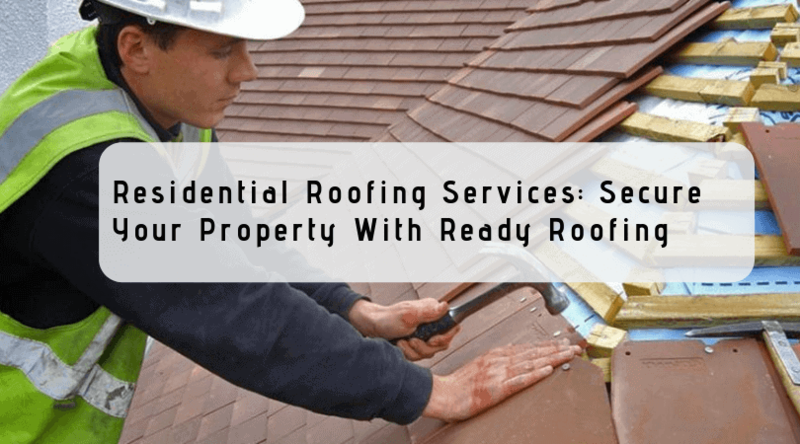 Let’s see want things to be considered to confirm that it’s the time for professional residential roofing services for your home. The roof is the most important part of the house, just imagine how it would be if there would be no roofs, do ever feel secure? That’s the reason roof needs time to time maintenance as it protects everyone and everything inside your home. Moreover, when the roof is in perfect shape, you will feel a higher level of comfort and reduced energy cost. External layer: The exterior part provides the curb appeal for your home and guards the rest of the components against the elements. Look for signs of wear or damage on the shingles or tiles. Decking: The shingles and tiles are attached to the base of the plywood, which is decking. Timber: Joints, rafters, and rest wooden parts are the main parts which make up the look of the roof. Eaves: These are the parts of the roof that extends past the home’s exterior walls. Fascia: Fascia is attached at the end of the eaves. Gutters: Gutters are fastened with fascia. Attic space: Appropriate attic ventilation is essential to have a healthy roof, that’s the reason you should consider it as a roofing system part. It is very important to be air sealed, insulated and properly ventilated. 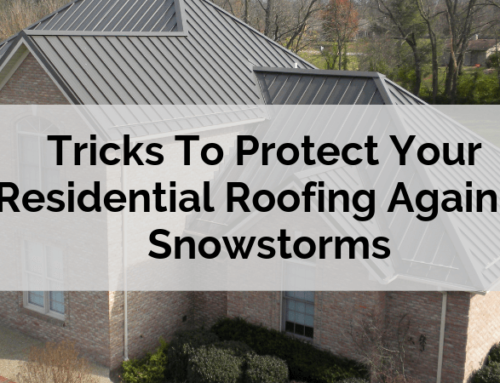 As a northern city homeowner, you need to consider the most important factor that is ice dams on your roof. This usually occurs when layers of ice buildup on the eaves of your house roof. 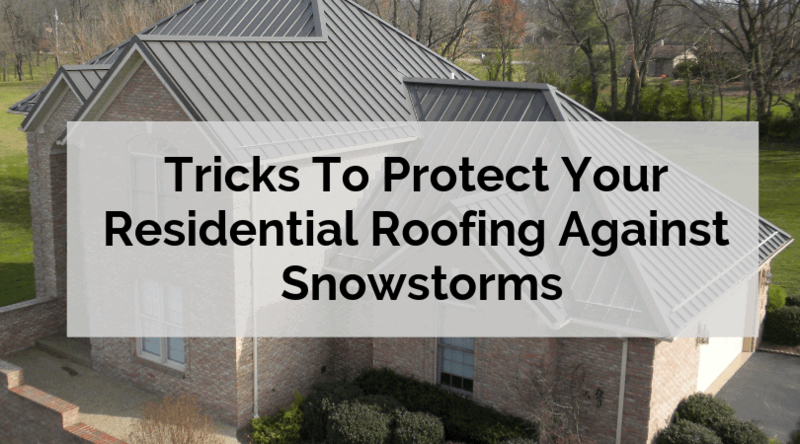 The best thing you can do is to have your attic ventilated, insulated and sealed properly – this will prevent the warmer air from moving into the attic, melting the snow on your roof and cause an ice dam. 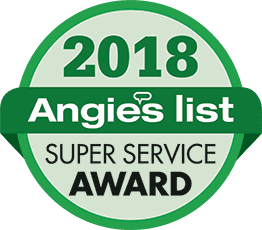 When you buy a new home, make sure you make a list of professional house service repairmen, technicians, and another important professional service provider. Means the contact numbers of plumbers, roofers, and electricians. It is good to have a roof inspection once a year. This will ensure that there are no serious issues with the roof. These were some simple facts you need to consider if you own a home. Considering this can help you to save from lethal risk and from spending a huge amount in roof repair service in the future. If you are looking for professional residential roofing contractors in Dallas, then no one better than Ready roofing and Renovation. We have years of experience in roofing and renovation. We have certified staff and they are specially trained under the experts of the industry. Call us today on (972) 380-7663 and experience the best roofing and renovation services. Feel secure at your home with Ready Roofing and Renovation!